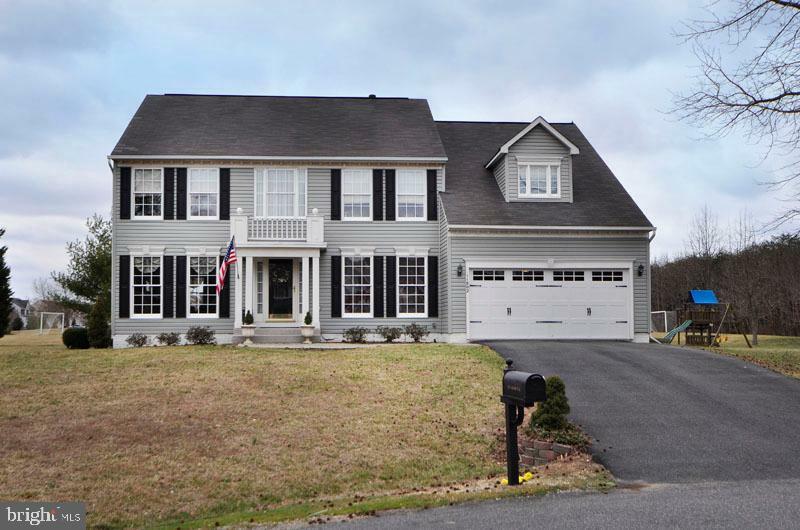 Buyer Friendly!4BR, 2.5BA single family home with 2 car garage in Kingswood. 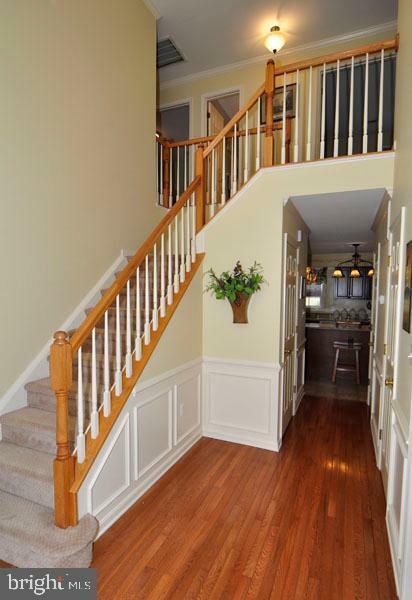 Welcoming 2 story foyer. 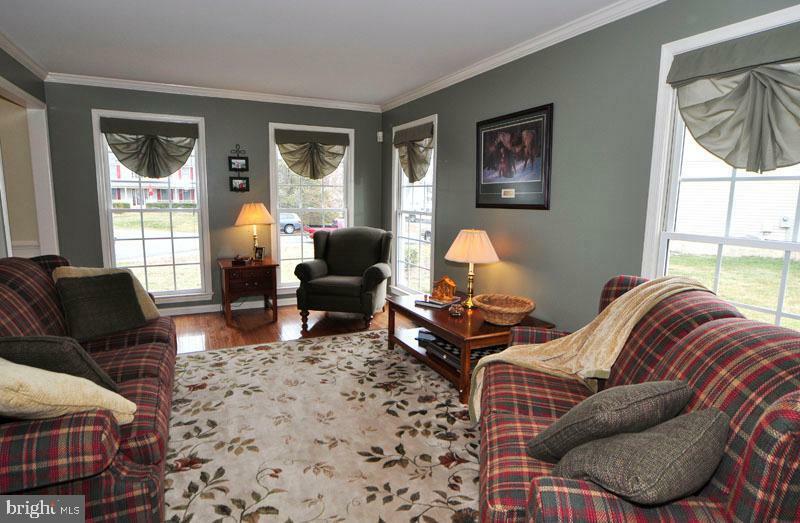 Separate formal living/dining room provides sparkling hardwood floors and crown molding. 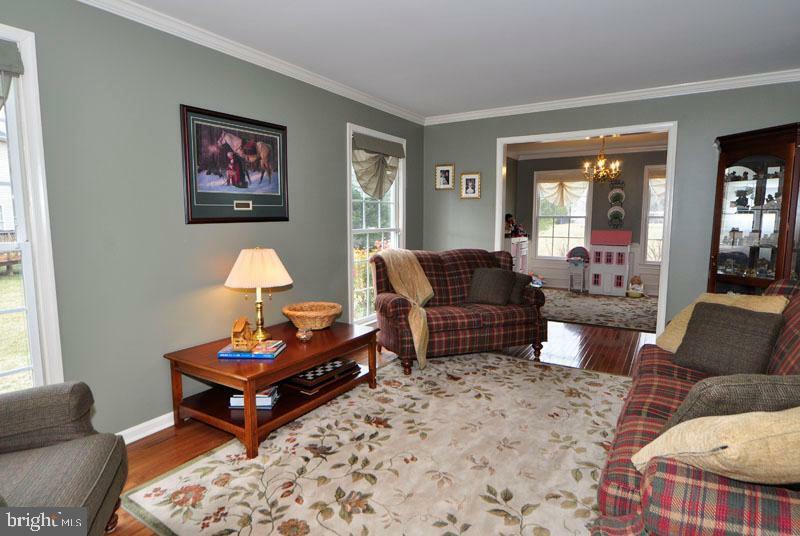 Family room with gas fireplace located off kitchen. Country kitchen with center island, breakfast bar, upscale cabinets, granite counters and eat-in kitchen area. Main level office. Huge master bedroom suite offers walk-in closet, vaulted ceiling and large sitting room. Private luxury bath in suite with separate vanities, soaking tub and shower. Spacious secondary bedrooms with plenty of room for sleep, storage or play. Unfinished basement offers lots of storage space to keep things handy but out of sight. Huge deck with steps to large backyard is great for entertaining family and friends. Conveniently located to I-95, shops and restaurants. Lots of community amenities.